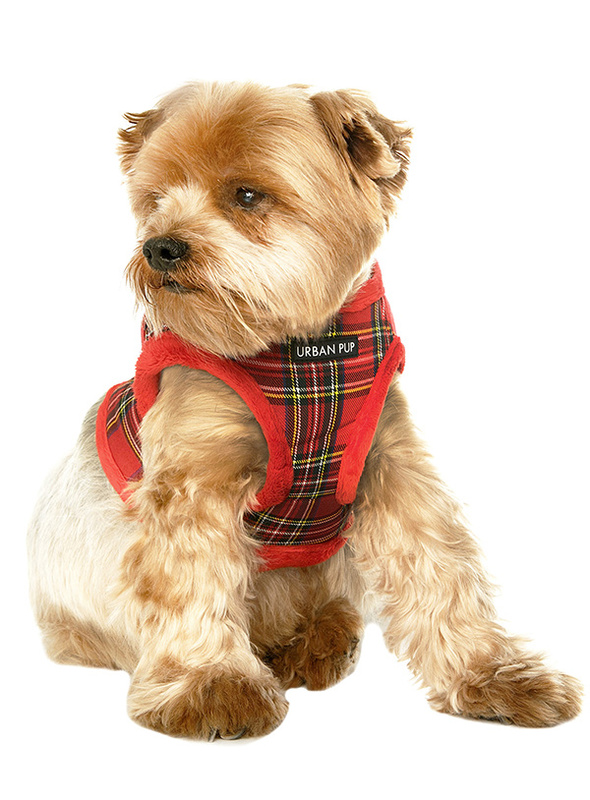 What can we say only that this harness is most definitely the height of luxury. It is soft warm and heavy with a double D-ring for extra security. 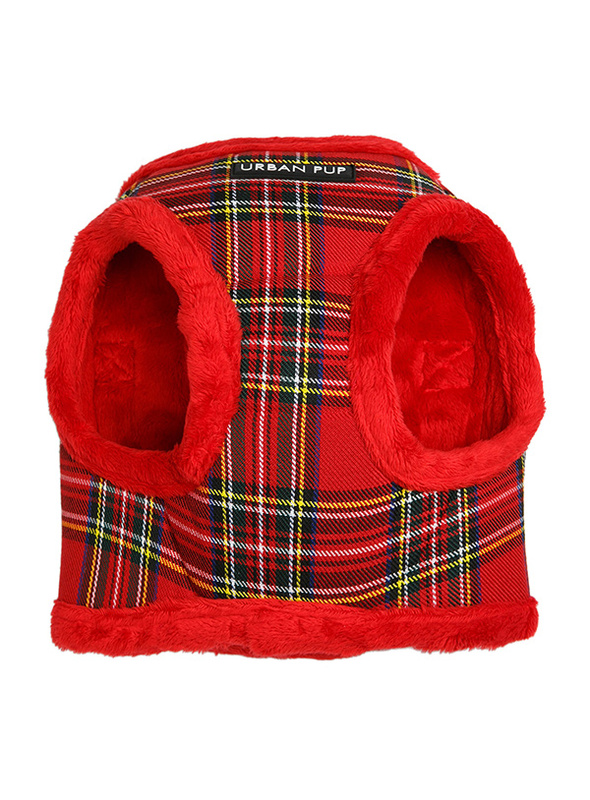 It is lined with faux fur and finished around the neck and arms again with faux fur for a super comfortable fit and finish. A matching lead is available to complete the outfit. 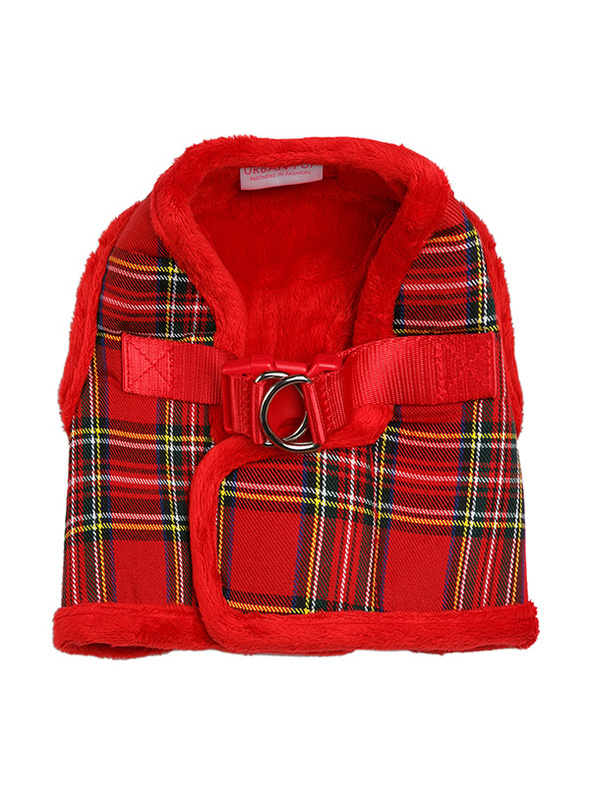 Perfect for fashionistas and for keeping you dog warm and cosy. 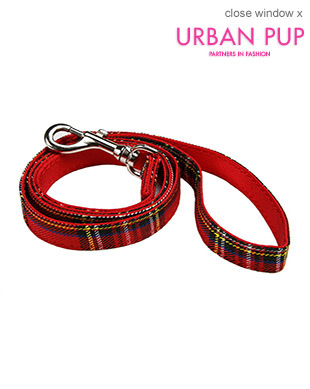 Add Matching Red Tartan Fabric Lead?